Manchester United’s interim manager Ole Gunnar Solskjaer has already had to discipline troublesome forward Anthony Martial less than two weeks into the job at Old Trafford. The Norwegian tactician took over from Jose Mourinho on December 19 and has got off to a great start with United, helping them to two convincing wins out of two so far. 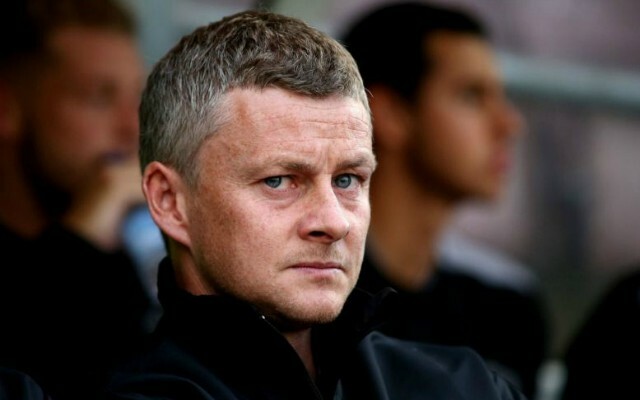 Bigger tests lie ahead for Solskjaer, however, who has inherited a challenging group of players that Jose Mourinho certainly seemed to struggle with on more than one occasion. Martial is undoubtedly among those, and it seems that the France international has already got on the wrong side of Solskjaer to an extent. Having arrived back late from Christmas in Paris, Solskjaer was forced to reprimand the player, according to the Daily Mail. As the report notes, this is not the first time this has happened, with the 23-year-old having something of a reputation after similar incidents in the past. Fans will hope Solskjaer can continue to bring an improved mood and performance level to United, but that will also require the tough job of keeping Martial in line.